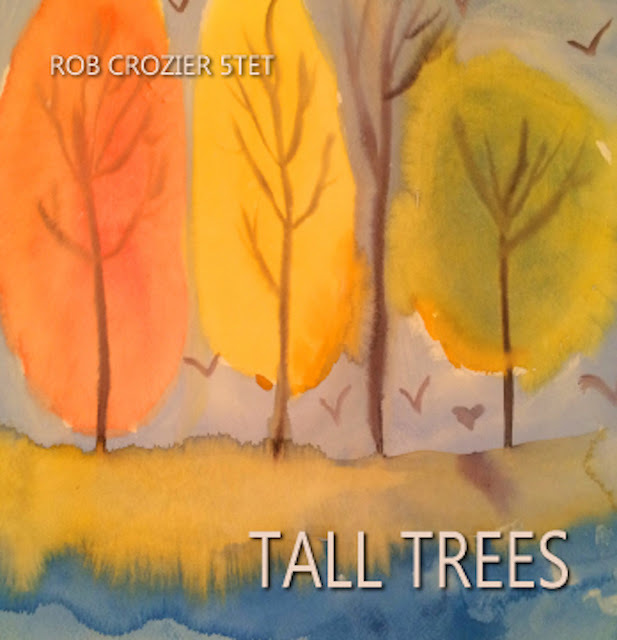 “Tall Trees” is a music tribute to my late father, musical mentor and sax/clarinter/flute tripler Bill Crozier. Without his strong example of dedication to his musical craft and devotion to his various musical projects I doubt that I would be a full time working musician today. I am grateful to: God for everything, my wife, Kelly, for her love and support through this process (she was the inspiration for some of these songs), my parents for the gifts of life and music, my stepdaughter Emma for her great artwork on the cover, my band whose beautiful playing and great instincts added depth and spirit to these songs, graphic designer Joe Judge who’s generosity and talent are humbling to me. 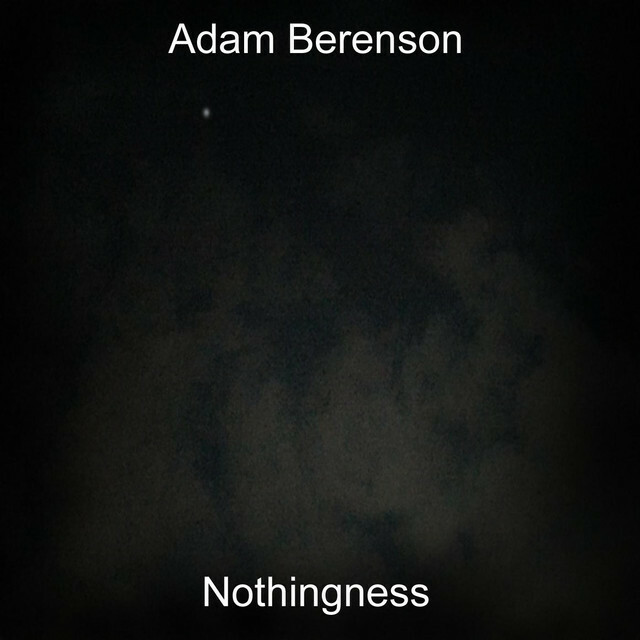 This project was recorded live in the studio with minimal overdubs. Kelly McDermott - flute on "Flute Peace"
Mixed and Produced by Rob Crozier. Nascido na cidade do Porto em 1976. Começou por ser músico auto-didacta e cedo a guitarra se tornou o seu instrumento de eleição. Aos 14 anos formou a sua primeira banda de Rock e desde então participou em diversos projectos musicais tais como os Rockin’eggs, Ergofobia, Sun Spirit, TurboJunkie, Sequoia, Grace, Paulo Praça, Sativa e Souls of Fire. Aos 17 anos ingressou no Instituto Superior de Engenharia do Porto no curso de Engenharia Electrotécnica. Aos 19 anos ingressou na Faculdade de Belas Artes do Porto no curso de Design de Comunicação. Em 1999 iniciou a sua actividade profissional como músico profissional. Em 2002 grava o disco “High on You” com os Grace. Em 2006 grava o disco “Disco de Cabeceira” com Paulo Praça. Em 2009 grava o disco “Dobro dos Sentidos” com Paulo Praça. Em 2011 grava o disco “Pontas Soltas” com os Souls of Fire. Participou em trabalhos ocasionais de vários géneros musicais, desde a World Music ao Rock, Pop e Jazz. 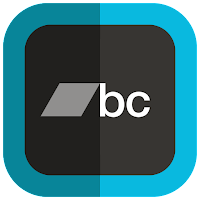 Participou em diversas Masterclasses de Jazz de músicos nacionais e internacionais como Brad Shepik, Ben Molder, Nuno Ferreira, Afonso Pais, Pat Metheny, Alex Cuadrado, Ohad Talmor, Mario Delgado, Mario Laginha e Lee Konitz, entre outros. 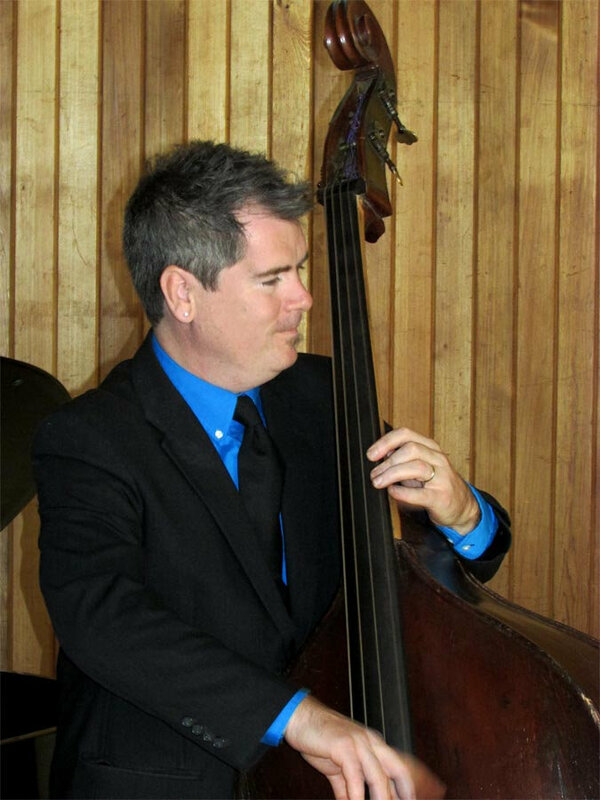 Licenciado em Jazz pela Escola Superior de Música e das Artes do Espectáculo em 2011. 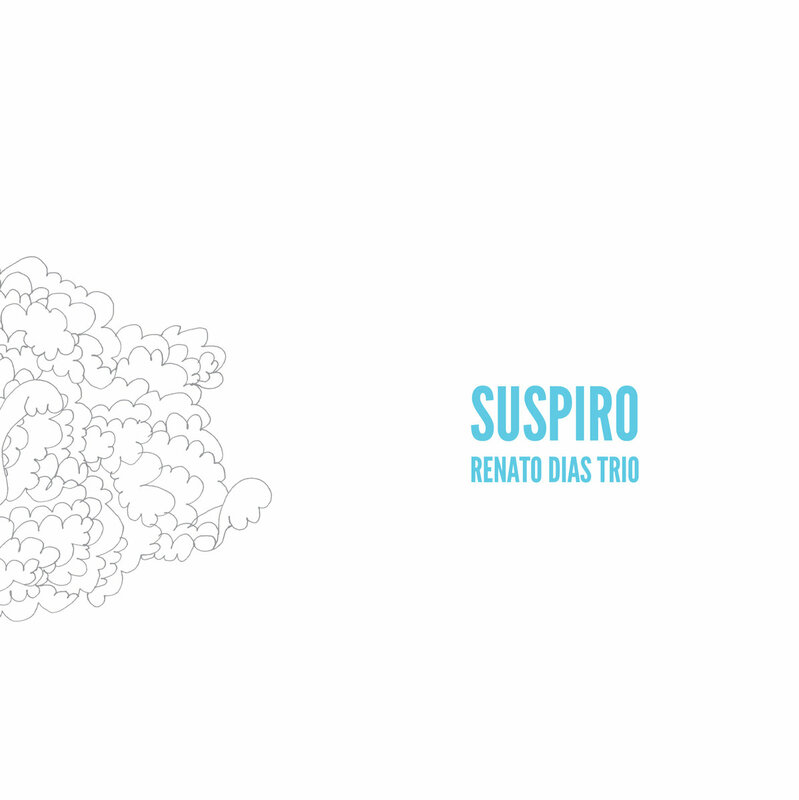 Presentemente exerce como professor de guitarra jazz, compositor, produtor e músico profissional em algumas formações do panorama jazzístico português destacando-se o seu Renato Dias Trio. Born in Oporto in 1976. 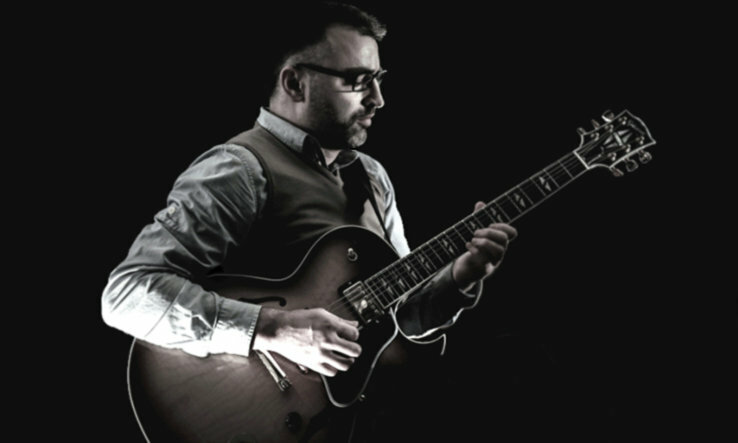 He started as a self-taught musician and soon guitar became his instrument of choice. At 14, he formed his first rock band and since then participated in several musical projects such as the Rockin’eggs, Ergofobia, Sun Spirit, TurboJunkie, Sequoia, Grace, Paulo Praça, Sativa and Souls of Fire. At 17, he got in the Instituto Superior de Engenharia do Porto on Engenharia Electrotécnica. At 19, he joined the Faculdade de Belas Artes do Porto on Design de Comunicação. In 1999, he began his career as a professional musician. In 2002, records the High on You album with Grace. In 2006, records the album Disco de Cabeceira with Paulo Praça. In 2009, records the Dobro dos Sentidos album with Paulo Praça. In 2011, records the album Pontas Soltas with the Souls of Fire. He participated in occasional works of various genres, from World Music to Rock, Pop and Jazz. 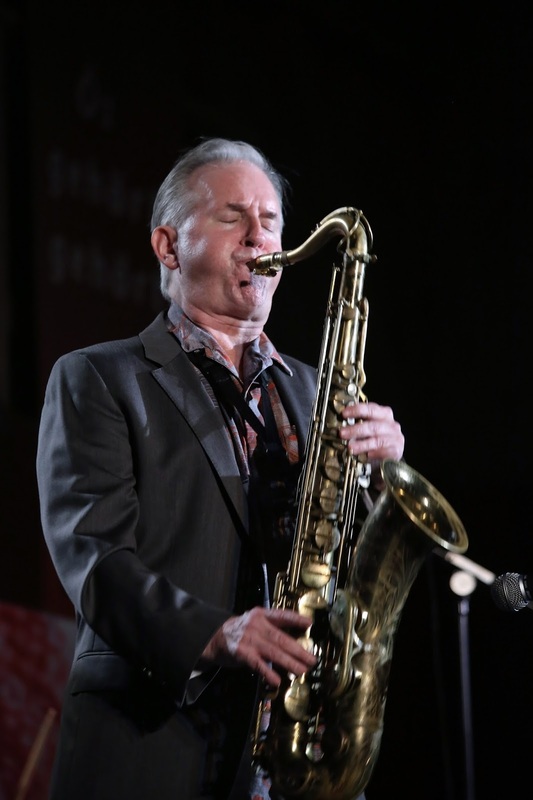 He participated in several Jazz master classes of national and international musicians like Brad Shepik, Ben Molder, Nuno Ferreira, Afonso Pais, Pat Metheny, Alex Cuadrado, Ohad Talmor, Mario Delgado, Mario Laginha and Lee Konitz, among others. Degree in Jazz by the Escola Superior de Música e das Artes do Espectáculo in 2011. 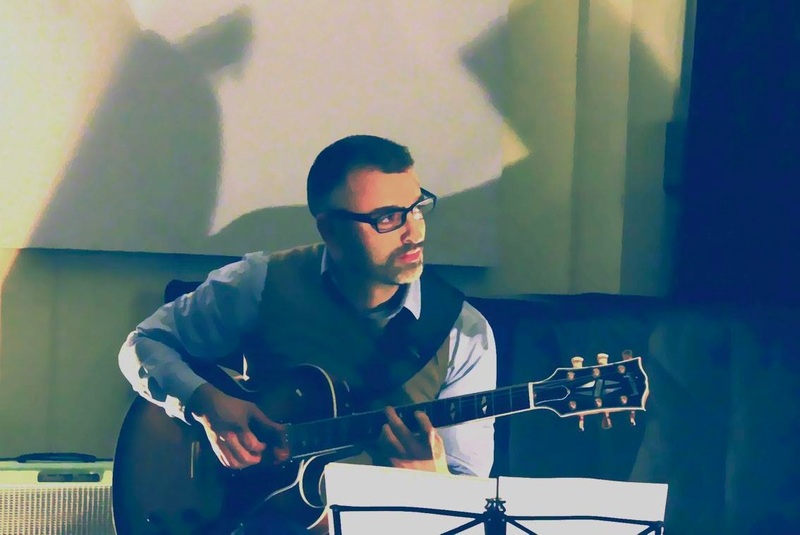 Currently working as a jazz guitar teacher, composer, producer and professional musician in some formations from the portuguese jazz scene such as his Renato Dias Trio. Mastered by Miguel Marques @ SDB Mastering. "what is needed in our over specialized society-- a true polyartist-- Pianist, Playwright, Composer, Teacher, Humanist, and a man to get to know because in his smooth, respectful style, Mr. Berenson has a lot to show and tell us about art, behavior, and the ability to survive with humor in a harsh and rough time where we have decided art is not of utmost importance." 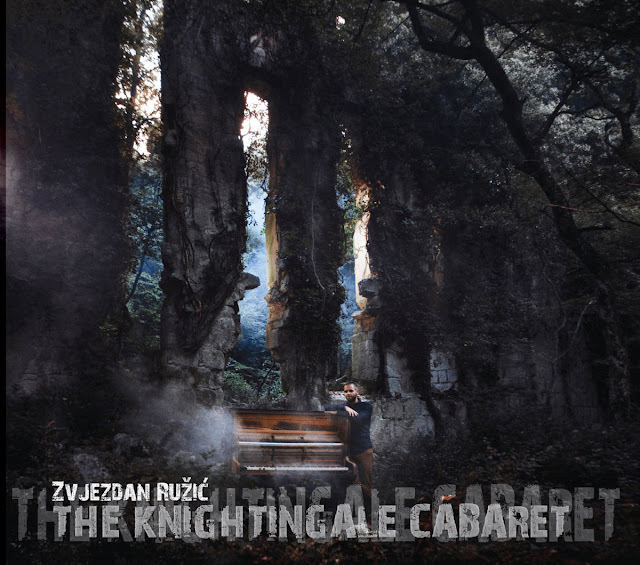 Zvjezdan released his album called "The Knightingale Cabaret" which was nominated in 2016 for the biggest Croatian discography Porin Award in even two categories; for The Best Jazz Album and for The Best Jazz Composition called "Moreška", which also brought him the prestigious music award! "The Knightingale Cabaret" project gathers great jazz musicians from Croatia and Slovenia; Adriano Bernobić, Luka Veselinović, Tomaž Gajšt, Vojkan Jocić, Alba Nacinovich and Lenart Krečič. 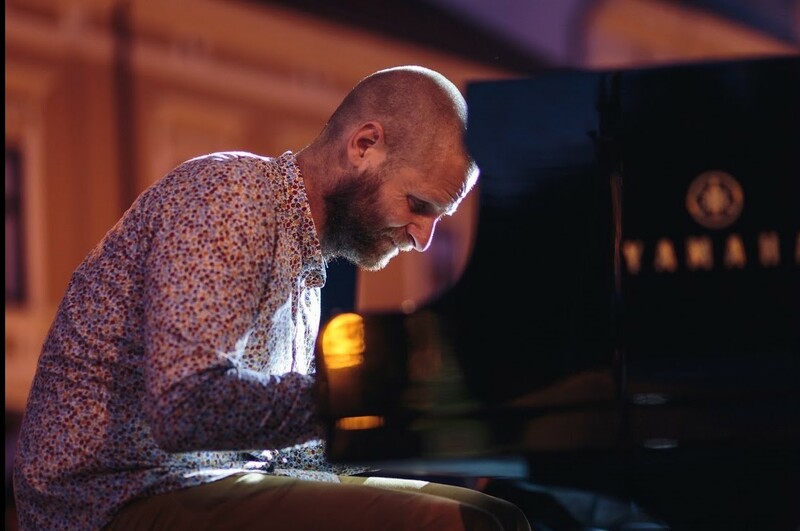 While composing, Zvjezdan Ružić is led by the idea of interweaving music and culture from this region with elements of American jazz. Welcome to the Knightingale Cabaret! 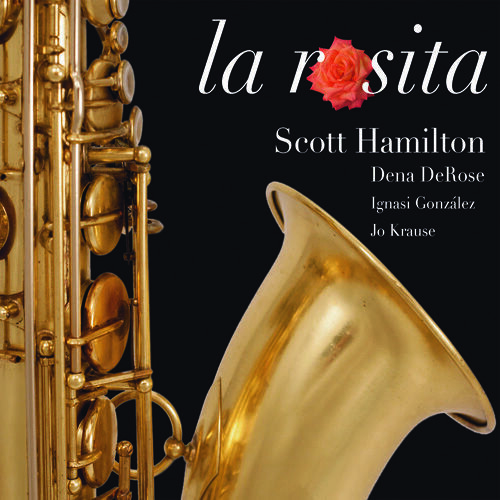 In December 2015, Scott Hamilton had a superb concert in Benicassim (Spain) and released as ‘La Rosita’. It was a demonstration of the talent and sensitivity of Hamilton and the musician’s ability to make new and beautiful versions of classic tunes from the great jazz repertoire. 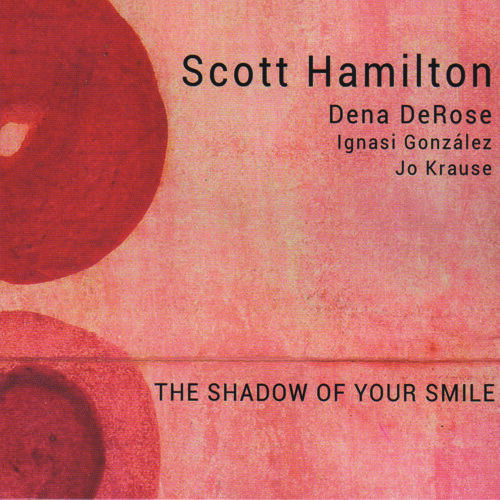 Joined by New Yorker Dena DeRose on piano, Ignasi Gonzalez on bass and Jo Krause on drums, The Shadow of Your Smile are 5 more tracks from the same gig and all of them are rendered with the same natural and warm sound. The last track is, again, a very fine and beautiful rendition of La Rosita but this time with a tango air which evolves differently but equally captivating. These two “Rositas” performed the same night just highlight Hamilton’s versatility as a musician in his long career. His is an unquestionable talent indeed. When Scott Hamilton appeared in the mid-’70s fully formed with an appealing swing style on tenor, mixing together Zoot Sims and Ben Webster but yet with a very personal sound, he caused a minor sensation, for few other young players during the fusion era were exploring pre-bop jazz at his high level. He was a nonexistent species at the time. Today he is one of the living legends of contemporary jazz and one of the best saxophonists which we can enjoy live. Just as it to prove that affirmation this new album, with an extraordinary natural and warm sound, was recorded live on December 7th, 2015 in Benicásim, Spain. The great New York pianist Dena DeRose, Catalan bass player Ignasi Gonzalez and German drummer Jo Krause join Scott to play a great set of our favourite music. Lady Bird, Willow Weep For Me, Garota de Ipanema, The Way You Look Tonight and, closing the disc, an off the beat but fun and wonderful interpretation of La Rosita.